As part of the cultural activities of “Pinta Miami”, the “The Inclusive Way” project gallery is honored in presenting for the first time to the public, “Foundation for the Totality,” an exhibition that commemorates the contributions of Latin American artists in the context of the art scene and the “underground” culture of the city of New York during the sixties and seventies. “Foundation for the Totality” is conceived and led by Rolando Peña (Venezuela, 1942) also known as “The Black Prince”, along with other creators such as Juan Downey (Chile, 1940), Manuel Vicente Peña (Colombia, 1949) aka Manuel Quinto (Colombia), Waldo Balart (Cuba, 1931) and Jaime Barrios (Chile, 1945). 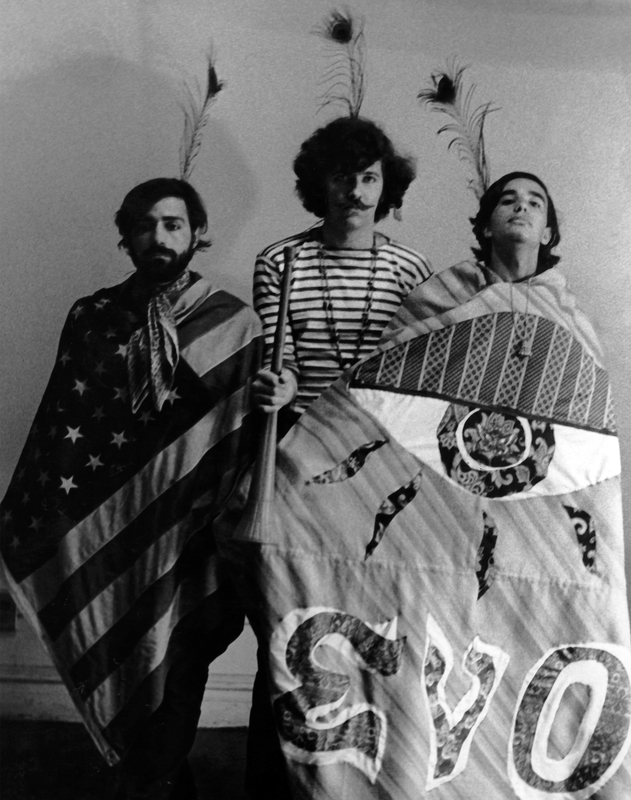 Their actions converge with creators such as Jose Rodriguez SoItero (Puerto Rico), Marcelo Montealegre (Chile), Nicanor Parra (Chile), among others. The happenings, publications and guerrilla art actions undertaken by “The Foundation for the Totality” converge with some productions by Andy Warhol (USA) and The Factory, as well as with East Village Other (EVO), the countercultural publication whose editorial conception was in charge of Walter Bowart, founder and editor of the first underground newspaper in New York City during the sixties. As part of the experience, viewers will be able to see a documentary, testimonial and works presentation corresponding to the period that the curatorial exploration (1960-1979) by Andreina Fuentes-Angarita addresses. The exhibition will be open from December 5 to 9, 2018. 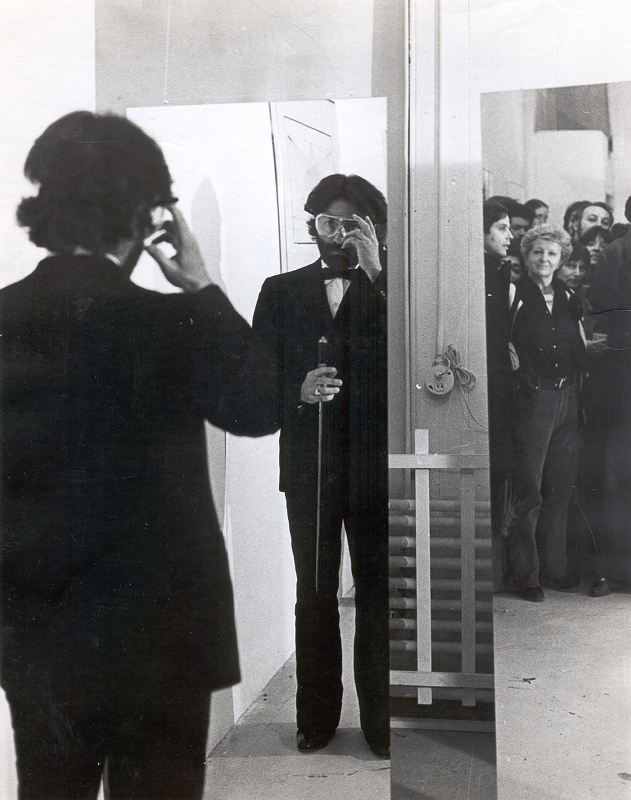 From left to right: Simone Swan, Andy Warhol, Rolando Peña during the film of “****Four Stars” by Andy Warhol. East Hampton, 1967. Photo: Marcelo Montealegre. The Inclusive Way is a creative undertaking formed to investigate, register and promote the various manifestations linked to the art of action. We take the effort involved in working from the body very seriously. We are interested in action, displacement, collision, diversity and the idea of incorporating experiences that build unexplored horizons. Our venues are mobile, flexible, virtual. We work in the cloud, in public spaces, in shared and collaborative areas. For more information visit theinclusiveway.com or call (786) 521-1147. Happening “Aggression=Death” by Rolando Peña, N.Y.C., 1967. Photo: Marcelo Montealegre. 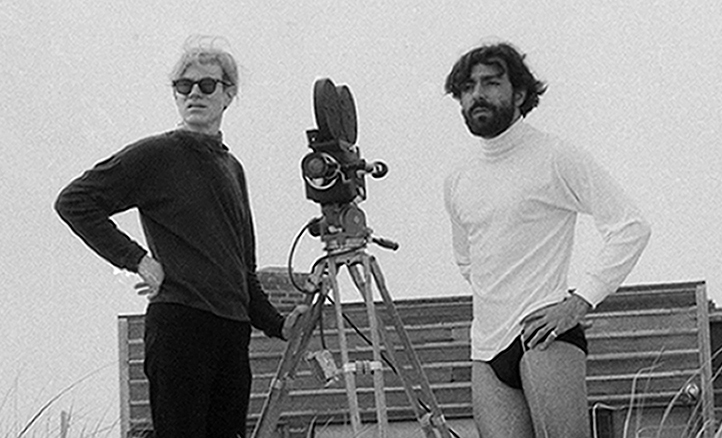 Andy Warhol and Rolando Peña during the film of “****Four Stars” by Andy Warhol. 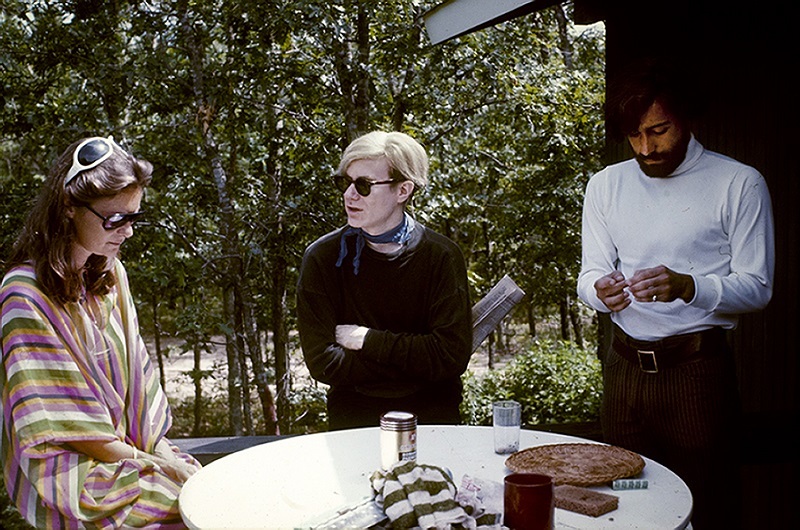 East Hampton, 1967. Photo: Marcelo Montealegre.